The 2017 race in Hungary was one of the most memorable of the season, with Lewis Hamilton giving up third place for his teammate Valtteri Bottas in a move which cost him crucial points and ultimately could have cost him the championship. If the race had an exciting ending, the start was almost as dramatic, with Max Verstappen colliding with Daniel Ricciardo on the first lap and ending the Australian’s race. 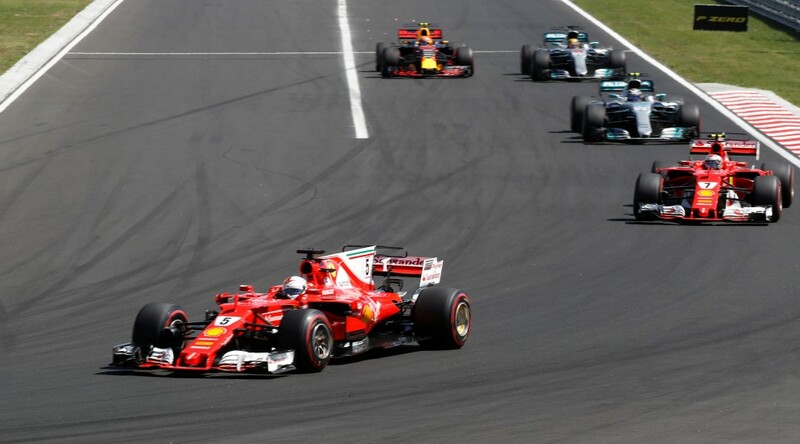 A visit to the tight and twisty Hungaroring will also bring back memories for long-time F1 fans, with memorable incidents including Damon Hill’s first win in 1993, Nigel Mansell’s lost wheel in 1987 and then his victory in 1989 after starting 12th and dramatically overtaking Ayrton Senna. If any moments like this are repeated next July, you won’t want to miss the Hungarian Grand Prix 2018. The Hungarian Grand Prix 2018 takes place on 29 July – the perfect time to squeeze in a summer holiday. Most visitors tend to stay in Budapest, a city with an abundance of things to do while away from the track. A visit wouldn’t be complete without a trip to the Hungarian thermal baths, which the capital is famous for. Although there are a number to choose from, Szechenyi baths, located in City Park, are the largest and probably the most popular, and include both indoor and outdoor pools of varying temperature. Budapest is split into two by the Danube, and the river itself is a reason to visit the city while at the Hungarian Grand Prix 2018. Don’t miss the chilling installation ‘Shoes on the Danube’ on the east banks, which was created in memory of those who were ordered to take their shoes off before being shot and falling into the river during WWII. Experiencing the city on a river cruise is also a must. 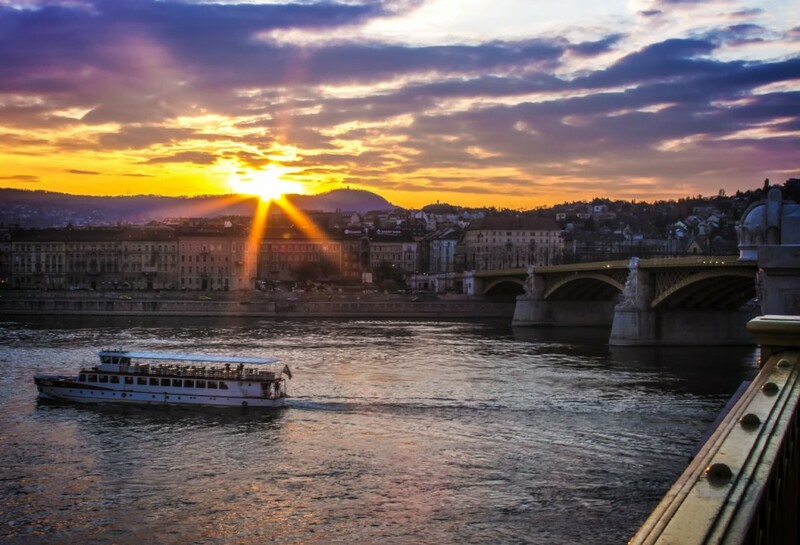 Whether it’s a sightseeing trip during the day to learn more about Budapest and its history or an after-dark journey to see the city by night, a trip on the water is certainly worth spending a bit of money on. 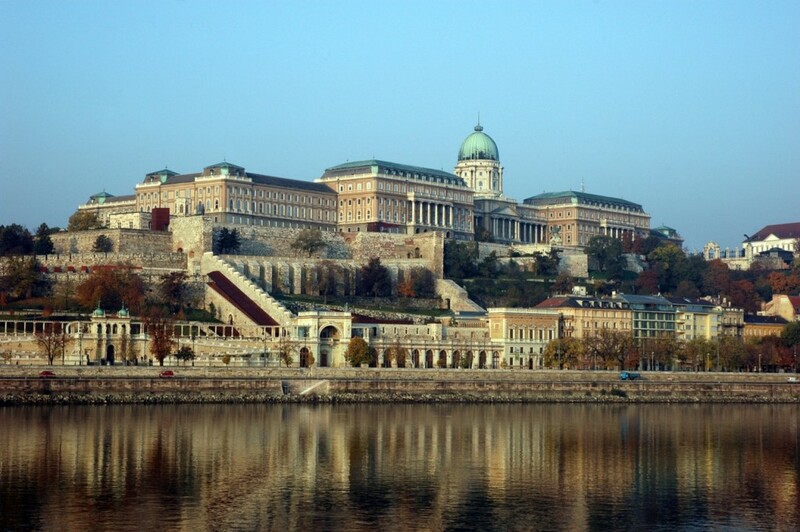 Buda Castle, once home to Hungarian kings, is located at the top of Castle Hill and offers spectacular views of the whole city. The vast building houses a number of museums, but one of the most popular attractions is the labyrinth in the tunnels underneath the castle. The dark passageways are not only a way to cool off from the July heat, but also make for an eerie yet fun experience learning about Vlad Tepes – aka Count Dracula – who was apparently held here in the 15th century. Close to the castle is Fisherman’s Bastion, which although a bit of a climb, provides stunning views of the city – and there’s the option to take the funicular from Chain Bridge if walking is an issue. A visit to the Hungarian Grand Prix 2018 opens up endless opportunities to sample some of the best cuisine Budapest has to offer. The Great Market Hall – the oldest and largest market in the city – is packed full of food stalls selling everything from fresh fruit and vegetables to street food like stews and other local delicacies. The city is not only a great place to eat but is also a must for wine-lovers. There are a number of wine river cruises on offer, as well as countless underground tours. The Faust Wine Cellar in the Buda Castle District offers a tour where you can learn about Hungarian wines in the medieval atmosphere. The Hungarian Grand Prix 2018 – it’s not be missed! Want to visit the Hungarian Grand Prix 2018 for yourself? Get in touch to find out about our tailor-made packages!